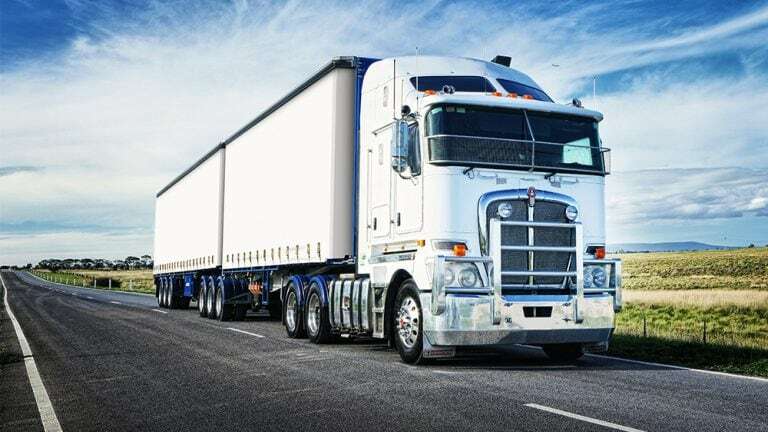 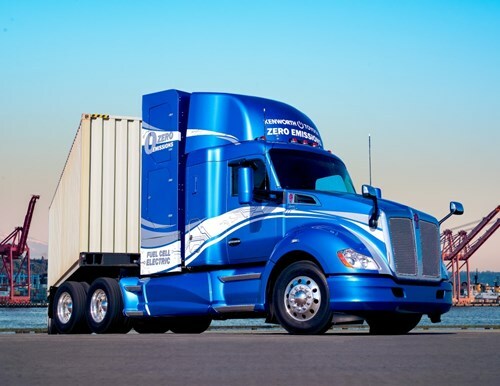 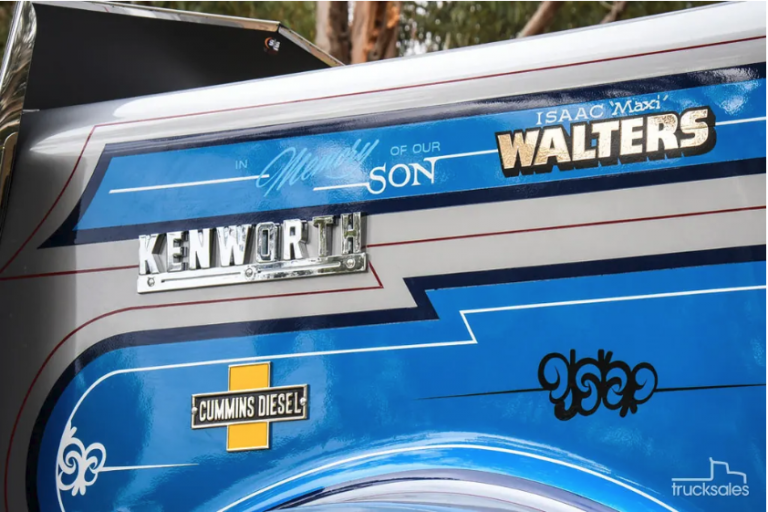 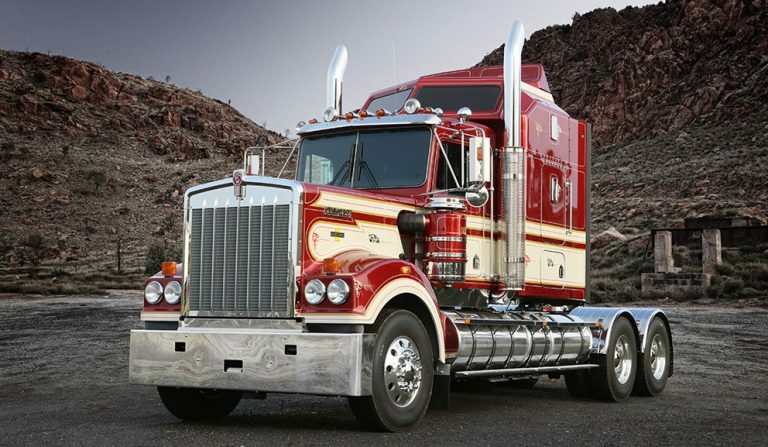 Kenworth’s debut of the Legend 900, second in the Legend Series of trucks, came after much speculation that the brand would introduce another historic model. 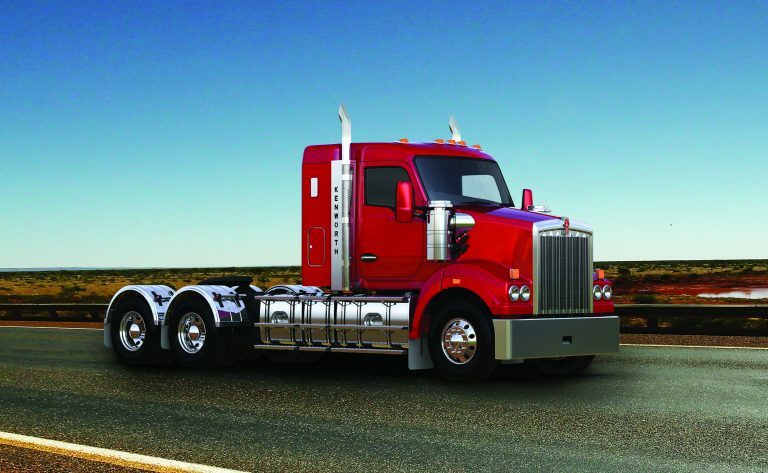 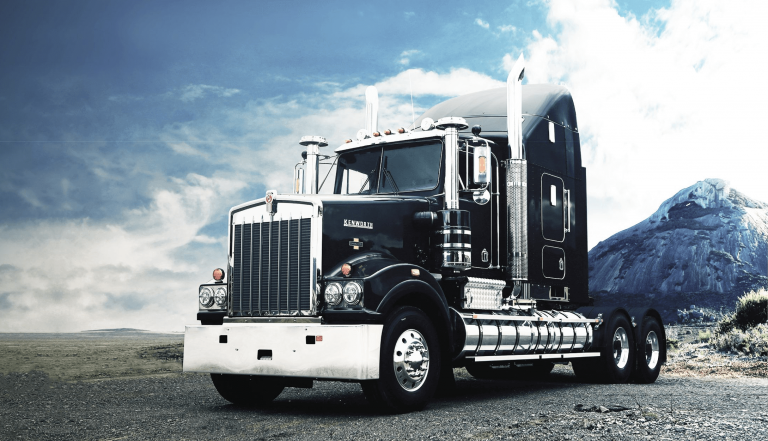 Modern technology and a uniquely Kenworth heritage feel is sure to impress. 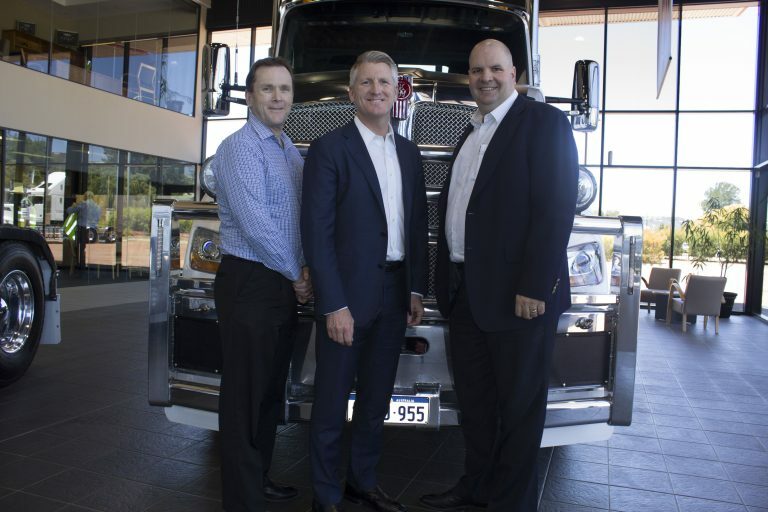 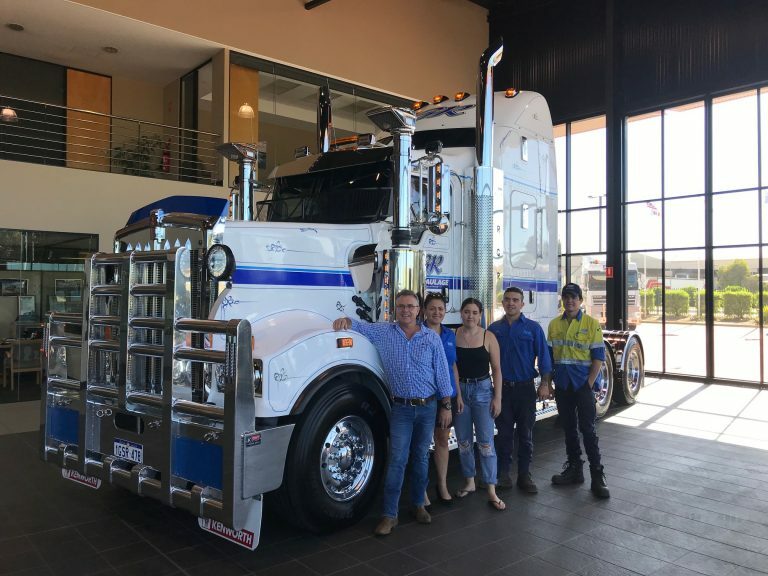 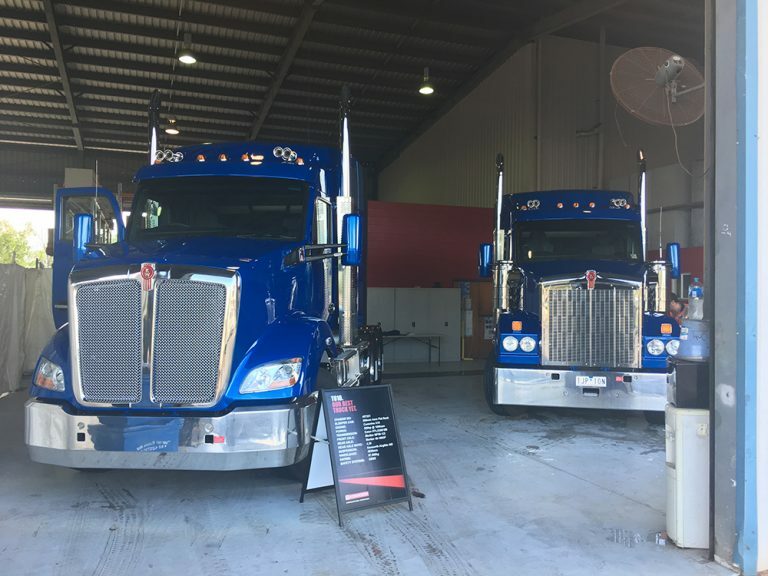 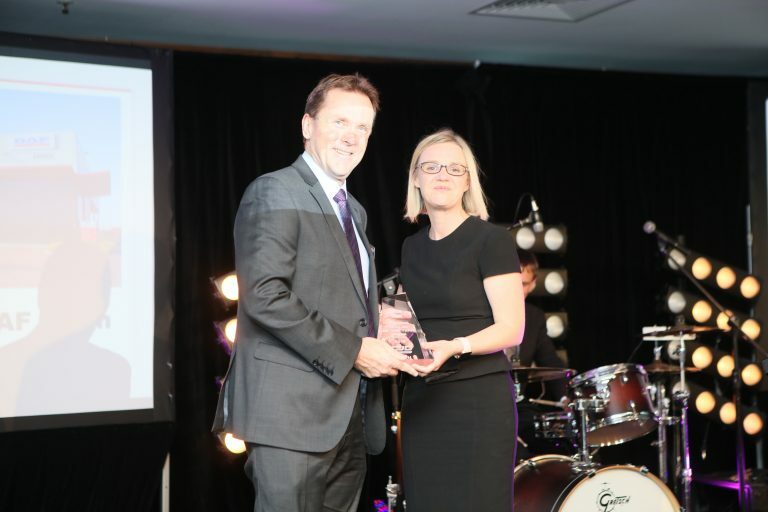 To celebrate the launch of Kenworth’s best truck yet, the T610 and T610SAR, we have been hosting Launch Days all over the country, with a few still to come. 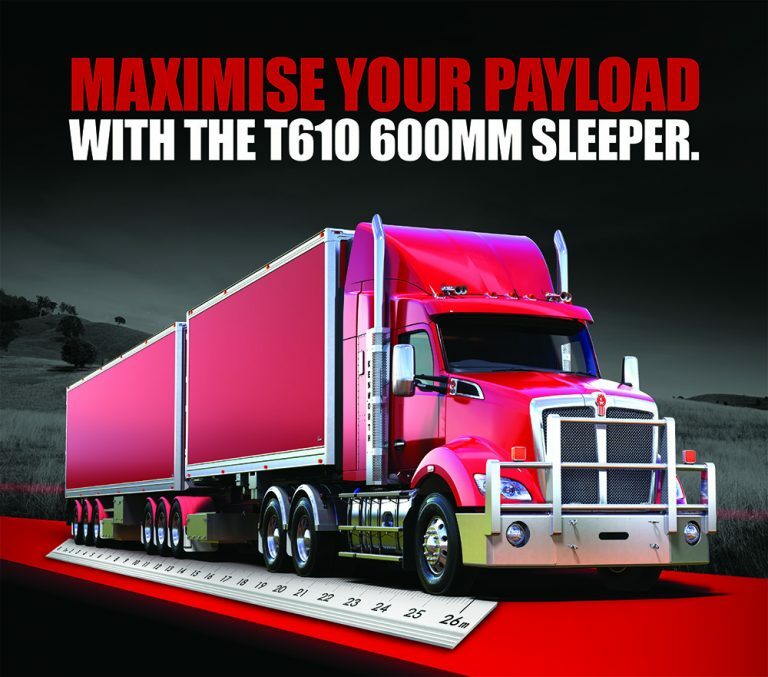 These Launch Days have been a prime opportunity for the public to see and get a feel of the new model, as well as allowing us to demonstrate what makes the T610 and T610SAR the best.